Our second Donors Choose project is completed! We got these carpet squares from Lakeshore! How cute?! The kids love moving them around the room during Daily 5! Also perfect for a little alphabet sorting! Unpacking these boxes felt like Christmas! My kids were dying! I decided to re-make my Accountable Talk Signs. All of my firsties got the idea of "I agree..." and "I disagree..." but when I added "I would like to add to that" and "We used the same strategy", it threw them off. I made the signs smaller and only gave the blue and yellow signs to the students who understood how to use them. Correct me if I'm wrong, but accountable talk is SO hard to get going in first grade, especially now that our common core math is getting to be abstract. These signs work well to remind students to use accountable talk and I'm hoping they will fully understand it by winter break! Fingers crossed! While we're looking in the basket.... Here is an example of my Morning Work Calendar! It's a half sheet, printed on yellow paper, and laminated. Each morning they fill out their calendar and then grab their book box. Simple! We start our day right at 8:00 so there is not a lot of time to go over morning work. This has worked so well. Keeps them quiet busy and they know the date! My kids keep dry erase markers in their basket also. Last, but not least- Thanksgiving is coming!! Need something for the week before Thanksgiving? 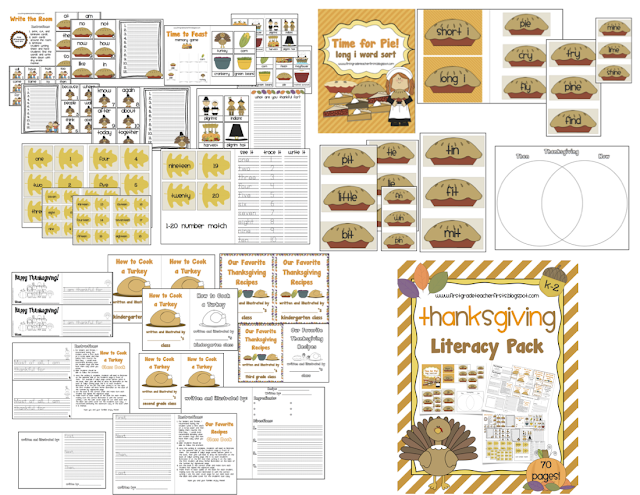 Take a peek at my Thanksgiving Literacy Pack! It's 70 pages worth of center activities, writing templates, and class books! How to Make a Turkey class books are always a treat to send home! Well it's a Saturday night and raining... pizza and Netflix are calling my name! Hi! I'm a long term first grade teacher, hoping to secure a job as a kinder or first grade teacher at the school I'm at. 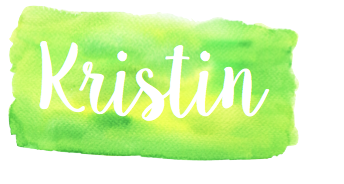 I LOVE your blog, such great resources! Can you explain quickly your accountable talk signs? I'd love to use them for class discussions.